In case you’re wondering: yes, you can download iOS 11 Developer Beta 2 without an Apple Developer Program account. But, don’t do it. Here’s why. When Apple seeded the first beta of iOS 11 to developers, everyone scrambled to get their hands on the new software. But for the time being, iOS 11 beta was available to registered developers only. Other than that, if you wanted to hop onboard the iOS 11 bandwagon then you needed either access to a legit dev account, or you can source yourself a configuration profile that would push iOS 11 Beta 1 on to your device. In fact, you can still do it for the second developer beta as well. But please, it’s not worth it at all at this point. See, Apple released the iOS 11 Public Beta last week for free, so that anyone can try it out. It’s available over the air and is the exact same build which you get from the Apple Developer Program website. So basically, rather than going through a fistful of trouble, just head over to beta.apple.com and get onboard the Public Beta bandwagon pronto. 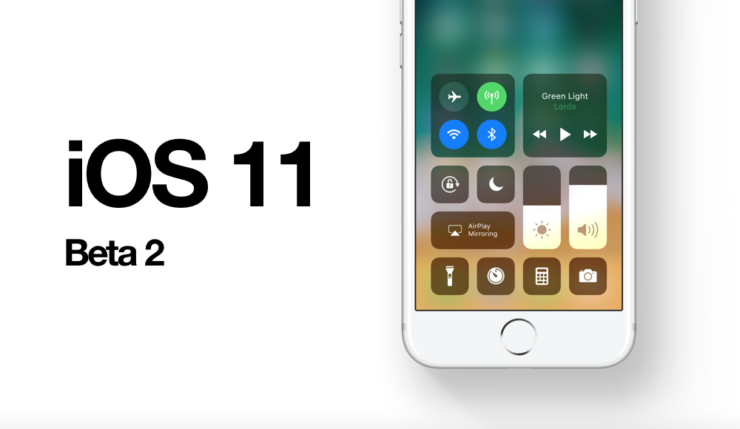 You can learn more about it by checking out the post here: Download and Install iOS 11 Public Beta on iPhone, iPad Right Now. Developers get no extra perks at all when they download iOS 11 directly from the Apple Developer Program website. The list of features as well as bugs are both the same. Public Beta builds exist so that users can test it out and Apple can take a look at the crash reports to refine its software for the big release day set for later this year. If you are still not convinced, then you may proceed with the developer build at your own risk.